In this “intriguing and moving” (Examiner.com) first novel, a recently separated woman rises to the challenge and experiences the exhilaration of independence with the unlikely help of her brother with Asperger’s. A “lively, engaging, and heartfelt tale of learning how to cope with change” (Publishers Weekly), The Art of Adapting is a feel-good story that celebrates the small moments and small changes that add up to one great life. This reading group guide for The Art of Adapting includes an introduction, discussion questions, and ideas for enhancing your book club. The suggested questions are intended to help your reading group find new and interesting angles and topics for your discussion. We hope that these ideas will enrich your conversation and increase your enjoyment of the book. Adapting to change is never easy—especially when that change involves your husband moving out and your brother with Asperger’s moving into the home you share with your two teenaged children. Lana has been dealing with this for the past few months, and not very gracefully. She’s been finding comfort in calories instead of moving on with her life, and she’s not the only one having trouble adjusting. Her brother, Matt, is getting used to a new home with new rules and the unfamiliar sights and sounds of two noisy teenagers. Byron is a fifteen-year-old-boy busy trying to fit in and find himself at the same time, while his younger sister, Abby, is eating less and less, though nobody seems to notice. As they each face their own challenges and begin trying to pull themselves up, they realize that having each other to lean on may be the key to getting back on solid ground. 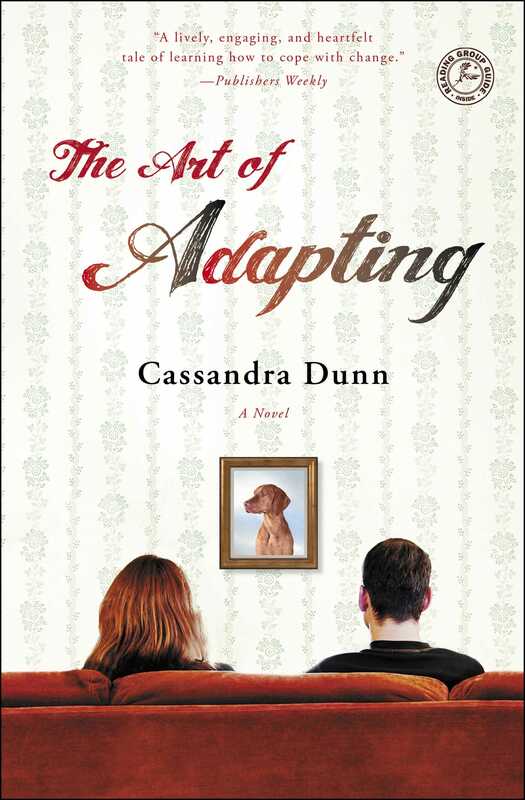 The Art of Adapting is a moving debut about self-acceptance and love, and what it takes to grow and adjust—both individually and as a family. 1. The Art of Adapting rotates between four different perspectives: Lana, Matt, Byron, and Abby. Whose story were you most interested in? How do you think the telling of their stories would have been affected by an omniscient third-person narrator instead? Is there anyone else’s perspective you would’ve been interested in reading? 2. When Lana thinks about all the clothes Graham left behind, she wonders, “How did people do that? Simply let loved ones go and carry on like they never mattered in the first place? Lana had the opposite problem. She kept everyone” (p. 36). Do you think you can let people go as though they never mattered? Does Lana manage to let go of Graham or anyone else by the end of the book? 3. How did reading Matt’s story affect your understanding of Asperger’s? Did it change any notions you had or illuminate anything about the disorder for you? Do you know anyone with Asperger’s? If so, how did Matt’s struggles compare to those of the person you know? 4. Compare Lana’s relationship with Gloria to her relationship with Abby. How does Lana differ as a mother and a daughter? Does one role affect the other? 5. Many of the characters have a very particular way they relate to food, though clearly it is the biggest issue for Abby and Gloria. Discuss the important role that food plays in the story and how the act of eating was interpreted by different characters. 6. With his dad always encouraging him to keep up with sports, it takes Byron a while to realize that art is his calling. What do you think of Graham’s parenting throughout the book? Did you ever feel pressured to follow someone else’s passion instead of your own? 7. When Susan asks Matt what a girlfriend means to him as opposed to a friend, he says, “A friend is someone you do stuff with. . . . But a girlfriend is someone you want to be with all the time, even when you don’t do stuff together. You just want to be with them. Even doing nothing is fun with a girlfriend” (p. 327). What do you think of his response? How would you define the difference between a friend and a significant other? 8. Lana regrets that it took her so long to realize the severity of Abby’s eating disorder and get her the help she really needed. Why do you think she couldn’t see the problem sooner, when it was already obvious to both Mr. Franks and Matt? Who do you think played the biggest role in getting Abby back on the right track? 9. Do you agree with Lana’s decision to tell her kids about her cancer scare? Should she have told them earlier? Not at all? How do you think parents should decide what to share with their kids and what to protect them from? 10. Lana and Abbott resolve to learn from their past relationships in order to not make the same mistakes with each other. 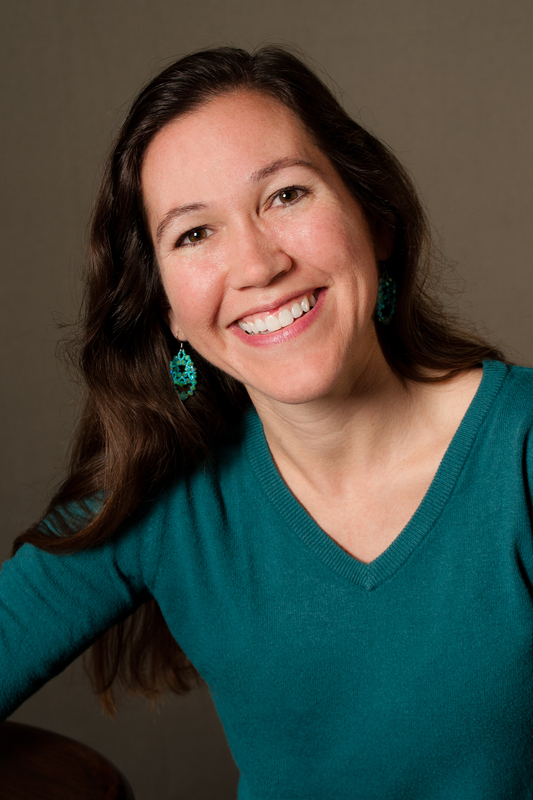 Abbott asks her, “What’s the main thing you’ve learned in your travels?” Reread her response and share your thoughts on the idea that “no matter what . . . the answer is love” (p. 282). What would you say is the main thing you’ve learned from your personal experiences so far? 11. By the end of the book, there are wonderful new romances in bloom for each of the main characters. Discuss each of these relationships: how did they play a role in each person’s growth and adaptation—were they cause or effect? Do you think they are built to last? Is there one relationship in particular that you’re rooting for? 12. Discuss the title, The Art of Adapting. Everyone is adapting to the major changes involved with Graham moving out and Matt moving in, but in their own different ways. How do each of the characters adapt throughout the novel? Who do you think has come the farthest? 1. Want to see what kinds of gravity-defying moves Byron was practicing with the parkour club? Visit www.parkour.com to learn more about this unique sport and watch videos of live performances. 2. As Abby’s therapist recommends, it’s important to fill ourselves up with the positive. Make a list of things you like about yourself and pick one thing to share with the group during discussion. 3. Paint Nite is taking the country by storm. Take a cue from Byron and Matt and embrace your inner artist for a night of good friends and fun drinks at a guided painting class! Visit www.paintnite.com to find a location near you, or host your own version at your next book club meeting. 4. To learn more about Asperger’s and autism, get further reading recommendations, and find out what you can do to help, visit http://www.autismspeaks.org/what-autism/asperger-syndrome. "Cassandra Dunn's debut novel is a must for shrewd book club readers who like a little substance with their story." "Cassandra Dunn writes with compassion and grace about characters who are so compelling, you won't want this delightful novel to end." "It's difficult to believe that this carefully crafted, touching story is a first book. Dunn juggles four third-person narrators beautifully, and the story is intriguing and moving. . . . Once you meet the members of this family, you will not want to stop reading until you know how it all ends." “A moving portrait of a family in transition."